This is starting to become an addiction. Not the cute hobbyist addiction like alot of us here have, more like the dilapidated heroin addict trying to get his next fix addiction. Whatever, at least this is healthier. 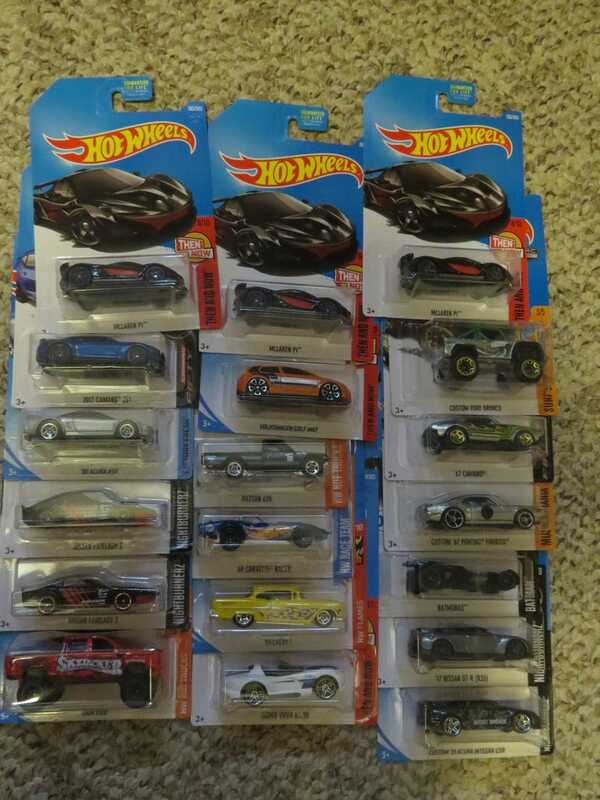 EDidn’t expect to find a $TH in the dump bin of all places. And yeah, search your gamestops if you want that Entertainment series R 34. ANd here’s some extras for trade. I’m still looking for a red FD RX-7 from K Mart, but I’m open to seeing what’s available.